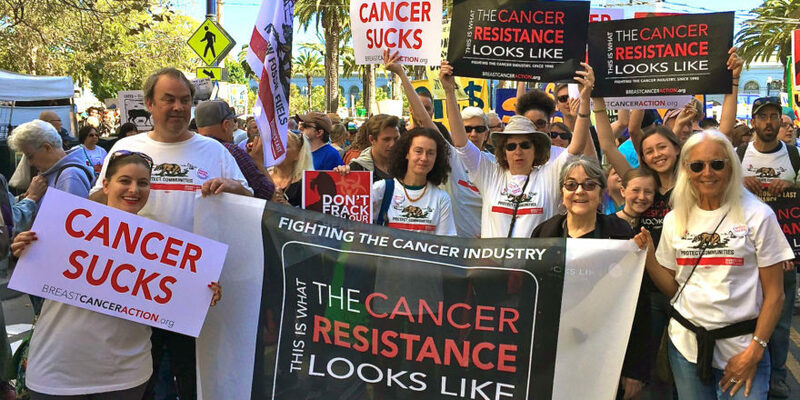 Click here to download and print your own copy of the tri-fold brochure, “Know the Facts About Breast Cancer Risks, Fracking and Dangerous Drilling. Click here to download and print a PDF of the brochure, “Should I Get a Mammogram?” Understanding the Harms and Benefits of Routine Breast Cancer Screening. 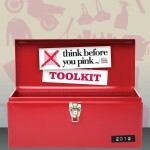 Breast Cancer Action’s free Think Before You Pink® Toolkit will help you take action to hold pinkwashers accountable; deepen your understanding of the politics of breast cancer; and ask questions to be certain your valuable dollars go towards addressing & ending this epidemic. 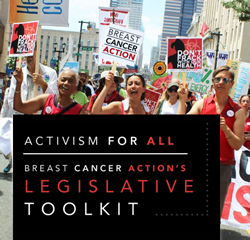 BCAction provides concise, science-based information on various issues of interest to people concerned about breast cancer. We provides a critical analysis of these important breast cancer advocacy topics by challenging assumptions about the disease and inspiring change to address and end the breast cancer epidemic. 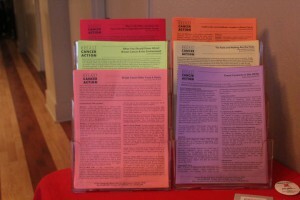 Each fact sheet provides a general overview and framing of the topic, a clear and consistent foundation of information and BCAction’s perspective on the topic. We encourage you to share the following fact sheets, available in PDF format, with friends, family, co-workers and your larger community.